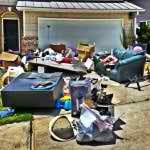 Do you have junk cluttering up your home, office or yard and causing you stress? Have you been contemplating removing it all and starting over, but the anxiety of doing it yourself is just too overwhelming? Do you live or work in Apex? 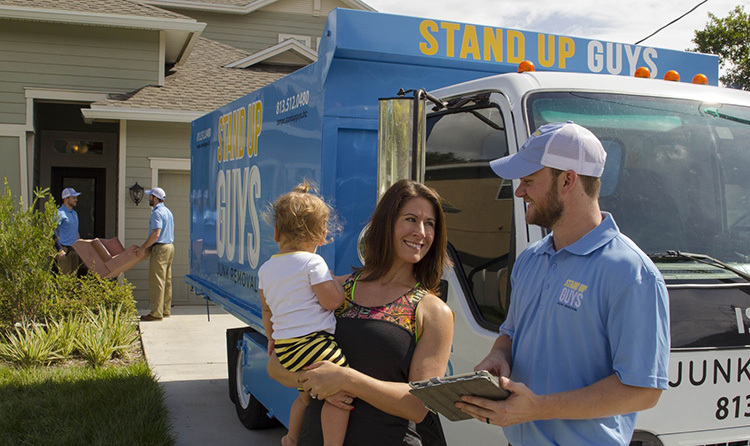 If this sounds anything remotely close to you, then I have the perfect remedy to your junk and clutter issues; The Stand Up Guys Junk Removal Crew. 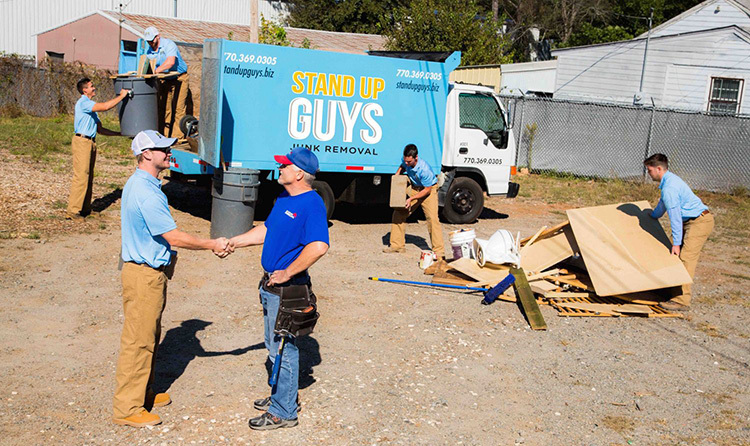 The Stand Up Guys are Apex’s favorite junk removal service. We’ve earned this title for several different reasons. One being that our customer service and customer care in Apex is second to none. 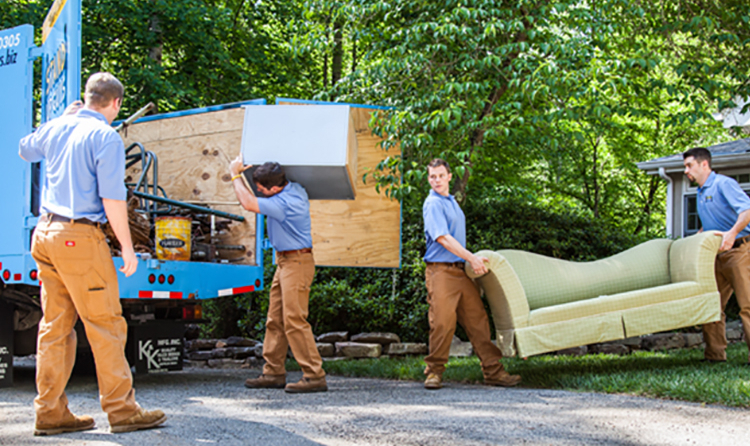 We ensure that all of our customers are 100% satisfied with our service 100% of the time. This goes a long way with people and is one of the main reasons we’ve earned the stellar rapport we have in Apex over the years. Another reason why Apex loves The Stand Up Guys so much is because, whelp, simply put, we take pretty much anything. Our customers always feel comfortable hiring us because they know that whatever it is they have that they no longer want, we’ll take. 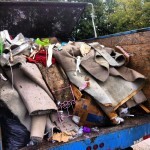 It’s nice to have that sort of peace and mind when hiring a junk removal company. Apex is one of the largest towns/suburbs in all of Wake County. With well over 44,000 residents, Apex is a hot destination for families of all sizes. Apex is a wonderful place to raise your children and live your awesome life. One of the biggest attractions from families is the school system in Apex, which is top notch and one of the best in all of North Carolina. This isn’t just us talking either, Apex is being noticed as a great place to be by many. It was actually ranked #1 in Money Magazine’s Best Places to Live, 2015! Now that’s crazy. Apex has been around for quite some time. The city was incorporated way back in 1873. They actually named the city based on the fact that it was the highest point on the Chatham Railroad. Apex has lasted through a lot too, including the great fires that devastated the city back in 1911. The city and the people of Apex are strong willed and it takes a lot more than a fire to slow them down.